MZA's line of lightweight compact beam directors. 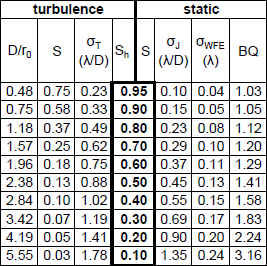 Quick-reference table of turbulence and optical relations. 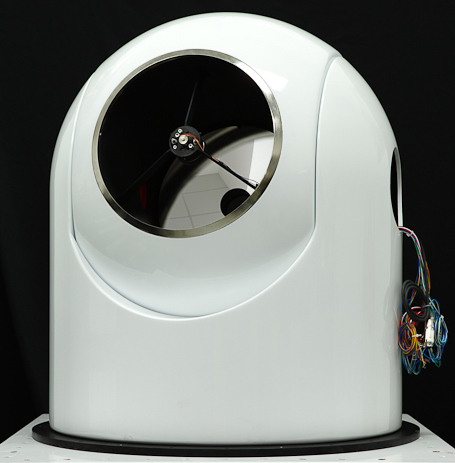 MZA Associates Corporation is a world leader in the modeling, analysis, design, development, integration and testing of High Energy Laser (HEL) and advanced optical systems. 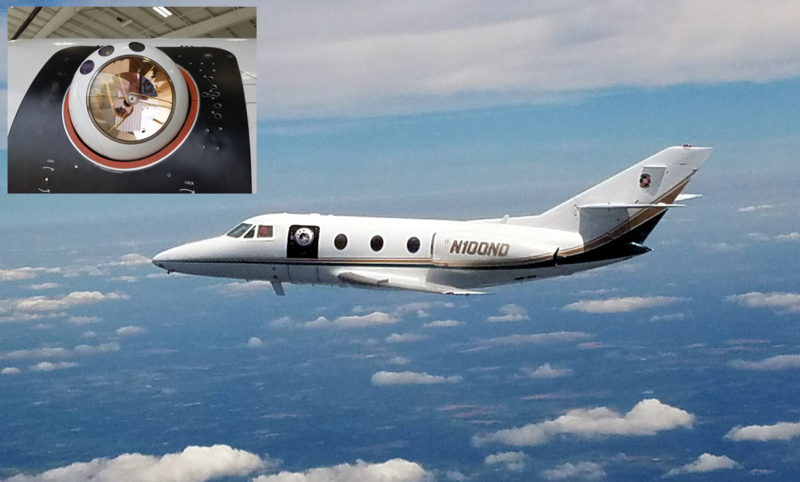 Headquartered in Albuquerque, New Mexico, with offices in Dayton, Ohio, MZA provides research and development services to defense and aerospace customers in support of advanced beam control systems, atmospheric characterization, and optical systems engineering. 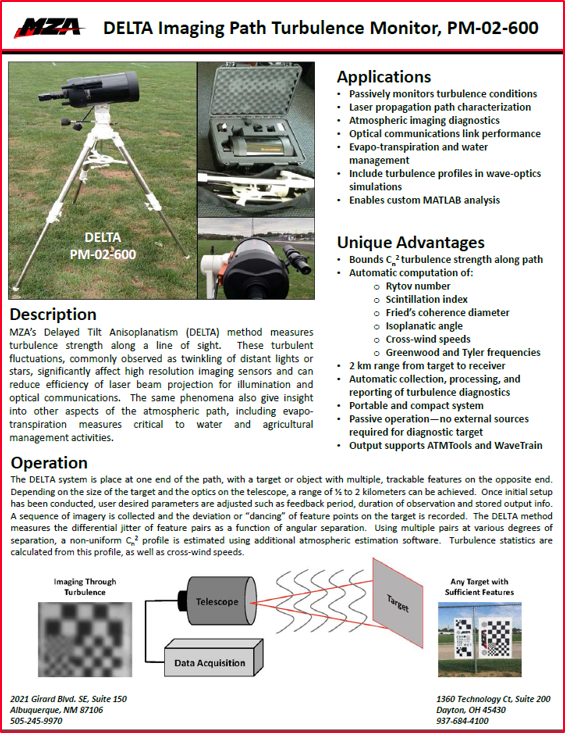 MZA provides unique expertise in the areas of wave-optics modeling, adaptive optics systems, and scientific data acquisition, analysis, and management. 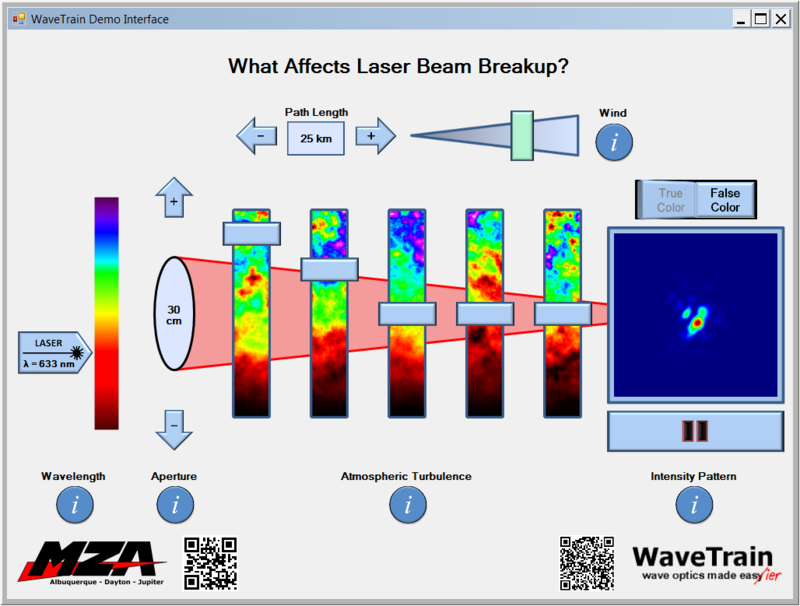 MZA is the developer of WaveTrain, the industry's most widely used wave-optics analysis tool, which has become the industry standard for the analysis of optical atmospheric propagation and adaptive optics systems. WaveTrain has been used to analyze beam control problems for nearly every major on-going HEL weapons program. To complement wave-optics analysis, MZA develops and maintains SHaRE, an HEL scaling code which provides detailed engagement analysis. For more information about MZA, you can review a detailed overview presentation. MZA is actively seeking qualified individuals to continue to efficiently meet our customers' needs. See our employment page for information about employment opportunities at MZA. MZA's affiliate, AOS is a one-stop shop for virtually all adaptive optics needs. AOS provides low-cost systems for research and educational institutions and high-end systems for industrial and military applications.